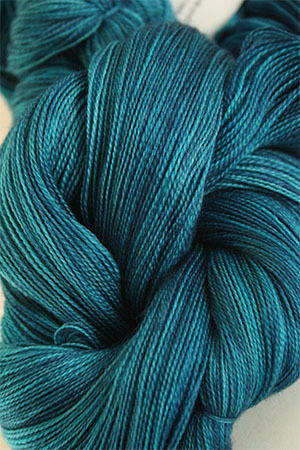 100% Superwash merino wool lace in a gorgeous 2 ply, 950 yard skein. Incredibly bright, gorgeous turquoies with teal. Stunning. 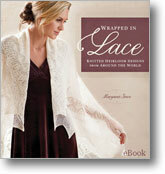 This yarn has been discontinued by TOSH - get it while you can - the colors in the drop down are all that is left!